My dedication to art is absolute. I can offer SOLUTIONS that fit any of the CREATIVE WORLD players. From project, to production. I enjoy collaborating with firms on indoor or outdoor interventions. 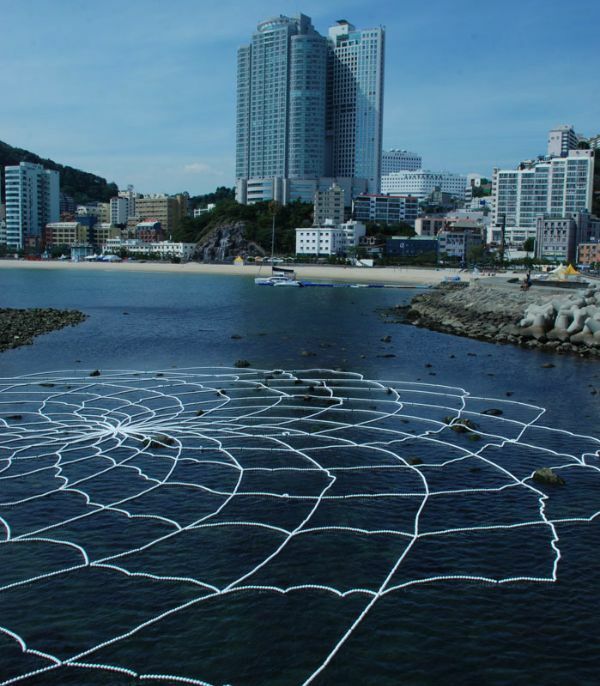 I think architecture and sculpture are very closely related and when a project stands on both, great things happen. 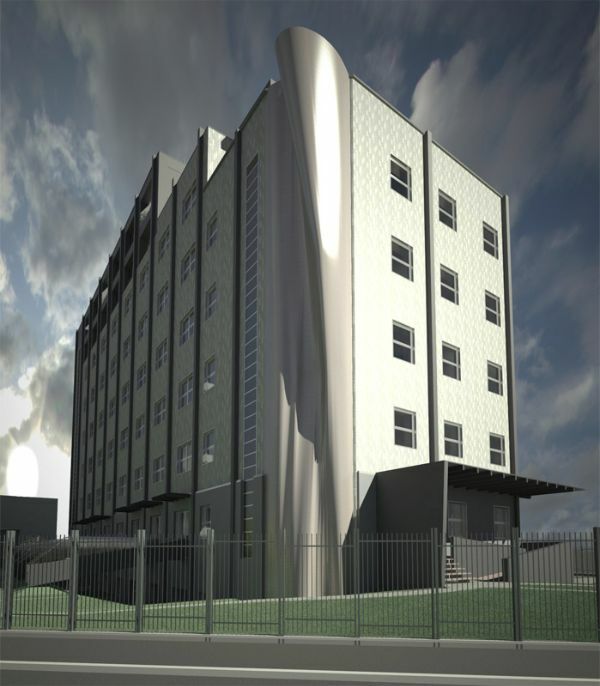 Like "FOLD", which is currently under production and that will be revealed in early 2019, near downtown Milan. 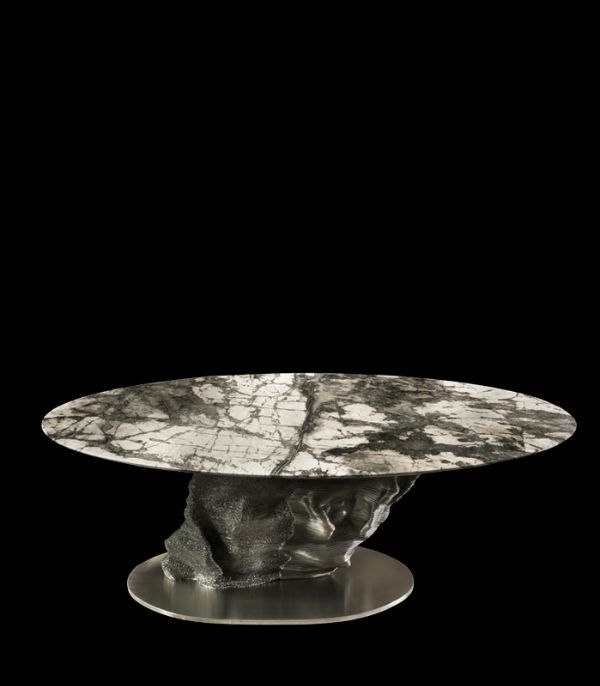 With high-end italian interior design firm "Officina della Scala" I craft METEORITE, an extremely exclusive table. Every base is a unique, one of a kind sculpture, produced entirely by hand in stainless steel and every top is tailor made by Antolini Italy, a world leader in marbles and stones. The table has been featured at Scope Miami Art Basel and at Milan's "Salone del Mobile"
I make both. 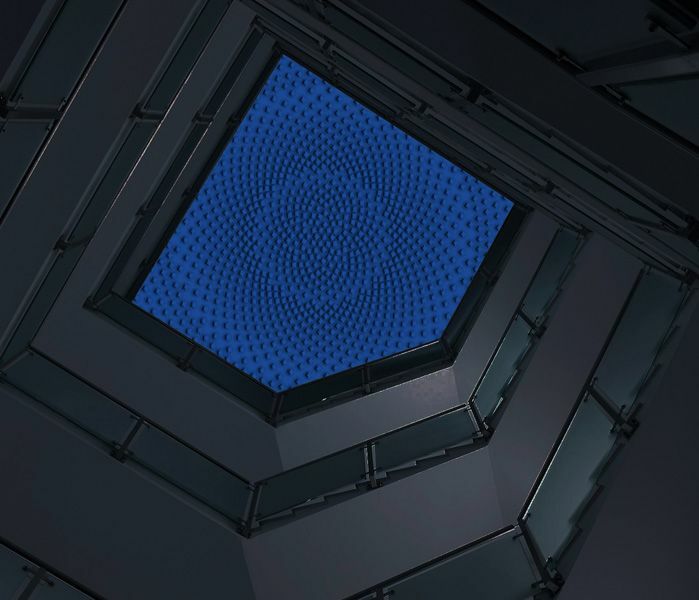 I project and produce large indoor or outdoor installation, for companies that want to show their interest in art, improve their image and the quality of the spaces for their co-workers or share art with the public, organizing an art venue from scratch in exclusive and historical places. 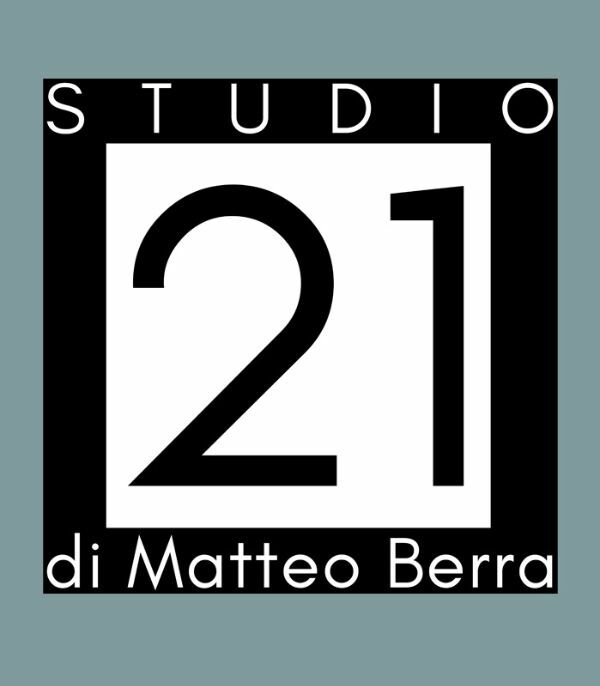 Within my workshop "STUDIO21" you can find a place where we produce your project, or a shared space, fully equipped, where you can produce your project by yourself. We can be the temporary head-quarter of a company that needs a workshop in the north of Italy, near Milan, to create installations for venues such as the "Salone del Mobile" or the "Biennale di Venezia".